Personalized guidance designed to inspire, not intimidate you. BayPort can help with easy-to-use apps, tools, and coaching. 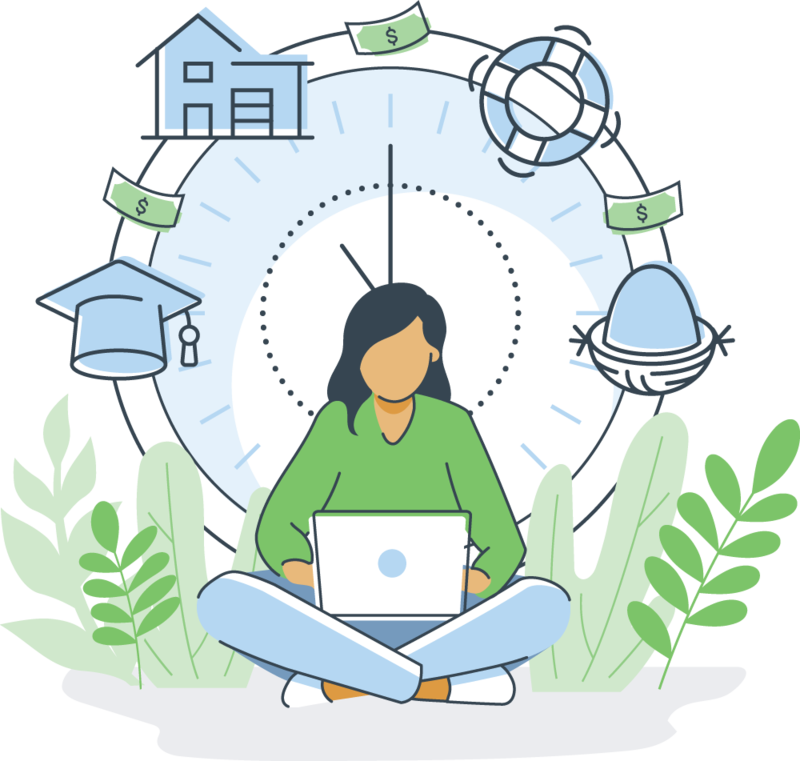 Discover what’s holding you back from improving your financial well-being. 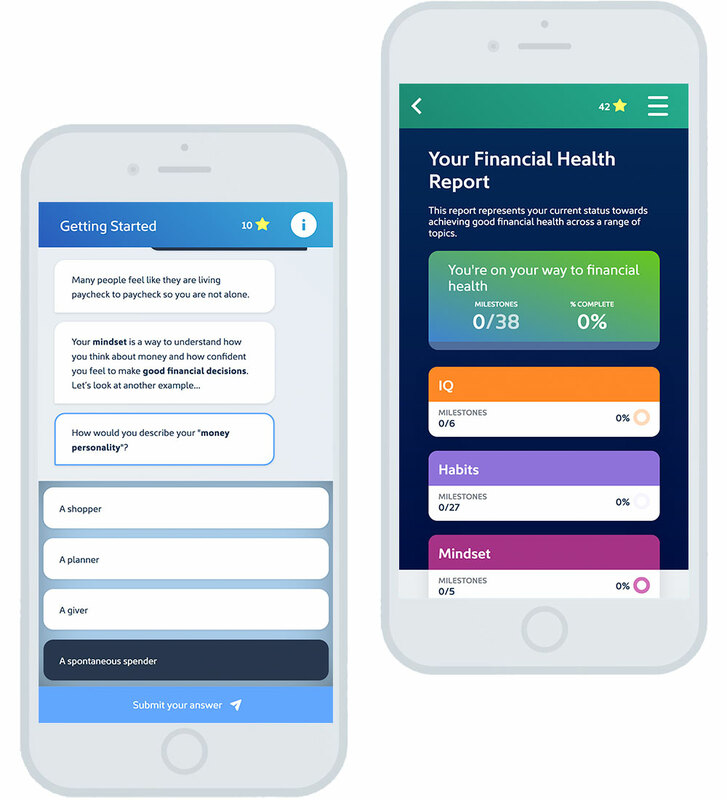 Create your personalized financial wellness experience with BayPort’s new mobile-friendly, chat-like tool, SmartCents! We’re launching this program April 1st through a combination of rewards campaigns, reminder emails, and suggested learning paths. Our hope is to connect members to resources, programs, and services through the latest modern technology and AI-driven user experience. In addition to providing in-school education & banking experience, our educators conduct workshops for members, community organizations, and even local businesses. Schedule a workshop and we’ll come to your location to set-up and manage the games, at no cost. 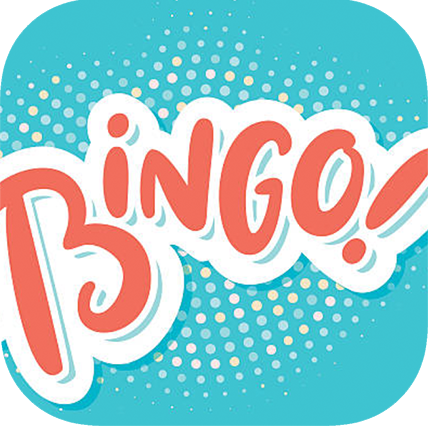 Test your financial knowledge with this fast-paced game of the Bingo you know and love–but instead of numbers, BayPort will call out definitions of important financial terms. Designed for all ages, it’s fun for the whole family! 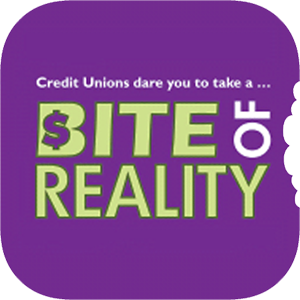 In this real-life simulation, players (middle school +) build a monthly budget based on a lifestyle of their choice. With the goal to come out on or under budget, players visit different stations like housing, transportation, food, daycare, and more. Get a helping hand out of debt. Or, call toll-free (877) 337-3399. Meet with a financial coach.